Converting a WordPress single site to a Multisite subsite can really test your patience levels, especially if you are unfamiliar with the multisite structure. Previously I have shown how to convert a Multisite subsite to a single site. 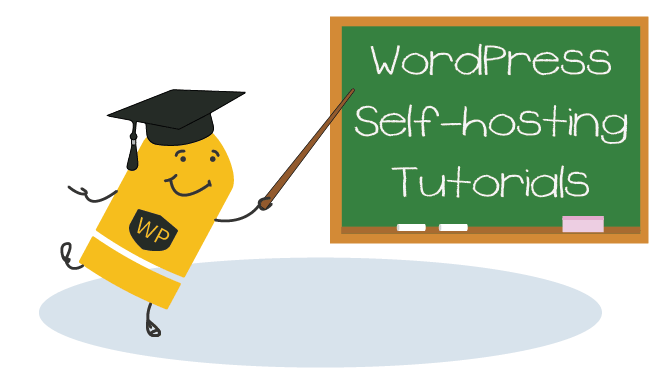 This guide walks you through step by step to convert a WordPress single site to a multisite subsite using WP-CLI and bash tools. If it any point you struggle with this and want a WordPress single site converted to a multisite subsite for you then feel free to get in touch on Codeable. You will get this formatted output below which provides critical info for converting the WordPress single site to subsite correctly. The subsite database prefix is made up of the multisite prefix wpb_ and the blog_id (subsite id) 2 for the wp-bullet.com multisite’s subsite guides.wp-bullet.com. tar -czf /tmp/wp-bullet.com/guides-plugins.tar.gz -C /var/www/guides.wp-bullet.com/wp-content/plugins/ . tar -czf /tmp/wp-bullet.com/guides-themes.tar.gz -C /var/www/guides.wp-bullet.com/wp-content/themes/ . tar -czf /tmp/wp-bullet.com/guides-uploads.tar.gz -C /var/www/guides.wp-bullet.com/wp-content/uploads/ . 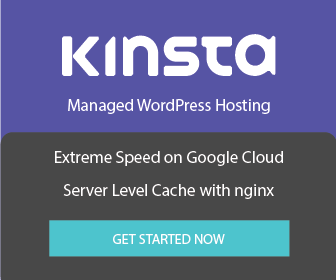 Enter multisite installation with your WordPress files, here it is wp-bullet.com. The last thing to do is handle the users tables as outlined by Delicious Brains.